Own a Business you want added, or would you like to add a photo to/update your listing? Use the contact form on the main page and someone will reach out to you to provide assistance. The monthly schedule can be viewed on their Facebook page HERE. Auction Services in the Allin Township Building the 3rd Tuesday of each month (July not included). 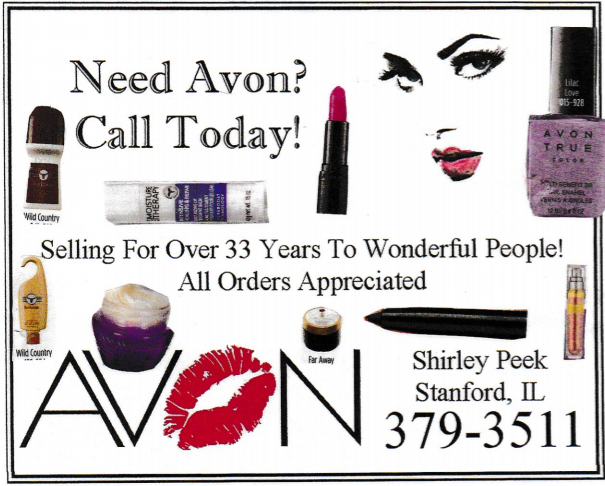 For information to be a vendor, contact Al and Lisa Carey. 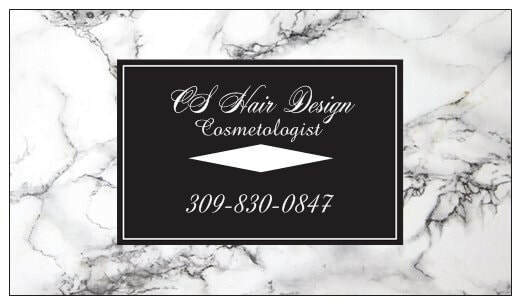 Offering Hair Styling, Cuts, Color, Nails, and Make up for those Special Occasions.